Winter in Pittsburgh is usually harshly filled with ice, snow and frigid temps. Pittsburghers scramble to find something fun to do. This January and February there are three beer festivals to warm you up. 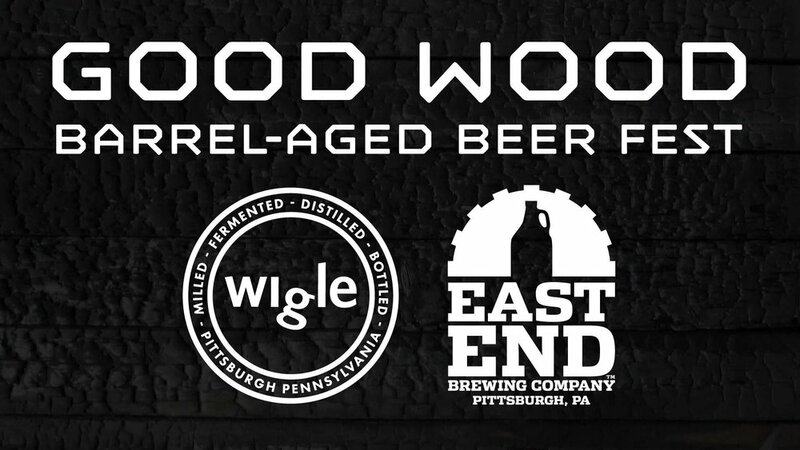 Wigle Whiskey and East End Brewing team up for this collaboration of 20 local brewers releasing barrel-aged brews alongside Wigle Whiskey. In its fifth year, Good Wood Beer Festival comes to East End Brewing on January 19th from 6-9PM. Full price ticket is $50 and includes snifter glass and samples of beer and Wigle spirits. Also offered is a designated driver ticket at $15 which includes the snifter glass and East End Ginger Beer. 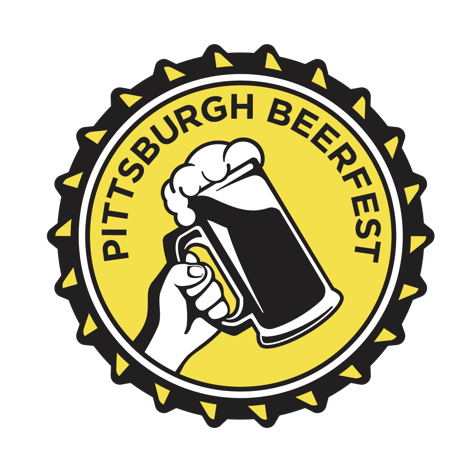 Perhaps the biggest Beerfest in the area, Pittsburgh Winter Beerfest returns to the David L. Lawrence Convention Center February 22nd and 23rd. With over 400 craft beers, paired with local restaurants and food truck, this beeriest is huge. This year the organizers Brough back the popular Saturday afternoon session. Breweries are from local to across the country including Great Lakes Brewing, Dogfish Head Brewing, and Terrapin. Hosted by Seven Springs, the Foggy Brewfest allows you to take a break from the slopes and sample some brews. The $40 tickets get you 10 vouchers for a 6oz pour in a commemorative glass. Full-size beers will be available for purchase. Foggy Brewsfest takes place February 9th. Tickets are limited so grab them fast. These three are just the beginning to some great beerfests this year! Have fun and be responsible. BOLD Pittsburgh loves to cover events and breweries! Contact us if we can help your event. Visit our piece on Top Golf and Eleventh Hour Brewing.